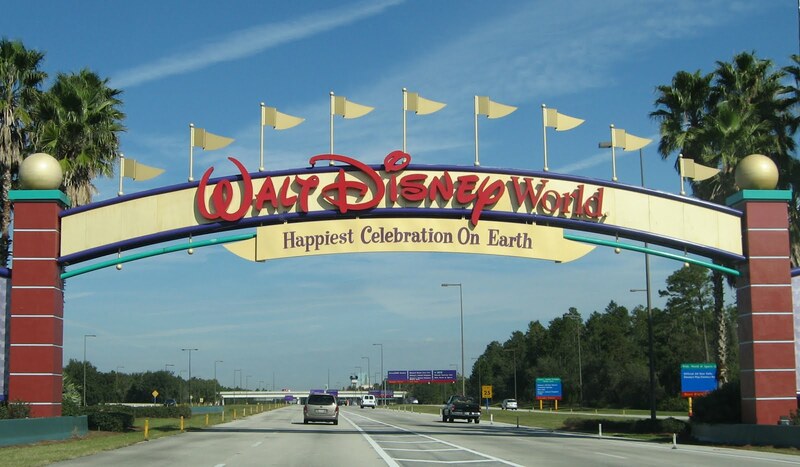 Home Universal Studios Hollywood Universal's Theme Park Attendance Rises, Disney's Falls. It seems the new attractions of Universal are attracting more attention than the mouse. While Disney and Universal battle it out - it seems that Universal is growing their fan base, while Disney is staying about even with theirs. 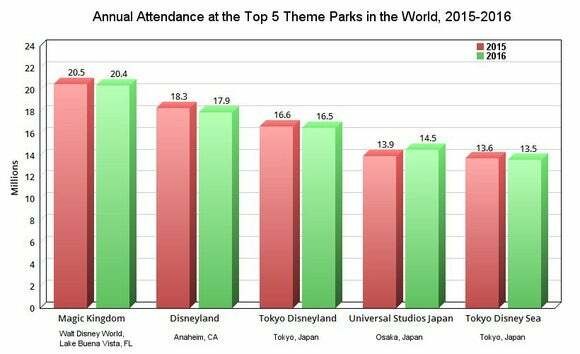 While Disney still controls the top 3 parks, Universal has seen an attendance increase from 2015-2016. This data is also just one year.